Golf Victoria moves GAA handicaps to RACV and VGL, while GolfNSW and Golf Queensland re-evaluate their options. The program, originally launched by Golf Australia/AGU in 2007, was designed to act as a pathway for social players to convert into club membership. Operated on a state level, it has been administered by various GAA providers in Victoria, NSW and Queensland, as well as via a national provider, Bushranger Golf. But in a letter to the nearly 2000 Golf Access Members in Victoria, Golf Victoria announced that handicaps would no longer be available through the state body, and that members should consider transitioning to another provider; with the RACV Golf Membership receiving top billing. The letter came as a surprise to many GAA members, as well as some independent GAA providers, who found themselves unexpectedly unable to renew handicaps of their members. Inside Golf spoke with a number of GAA providers who were both shocked and upset by the announcement. “We were completely blindsided by this,” said one GAA provider, who asked that their name and club be withheld. “We were not consulted at all, nor were any of the other GAA providers that we’ve spoken with. We had no warning that this was coming, let alone that a review had taken place. 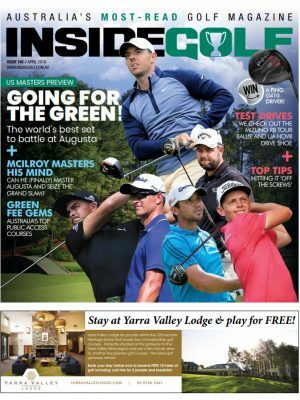 Golf Victoria’s CEO, Simon Brookhouse, told Inside Golf that the decision to end GAA administration at the state level was based on many factors. The GAA Program has sparked debate throughout its existence. Social golfers openly welcomed the program, as it gave them access to an official Golf Australia handicap (via the GolfLink system), as well as the necessary insurance and other benefits. Private clubs, however, voiced serious concerns about the program, claiming that it had the opposite effect, essentially driving members away from clubs and into more social play. Brookhouse suggests that the latter was the case, with GAA not fulfilling its original goal. But the conversion data in Victoria may not tell the entire story. According to Matthew Pitt, founder of national GAA Provider Bushranger Golf, between 20 to 25 per cent of golfers they have supplied GAA handicaps have transitioned to club membership. According to Stephen Pitt, CEO of Golf Australia, the golfing landscape has undergone a change. “The playing and membership environment has changed compared to when Golf Access was developed,” Pitt explains. “Golf club membership is, in many cases, less expensive and of greater value than Golf Access, so social golfers can indeed play as they want, whether that be socially or at a golf club in competition. 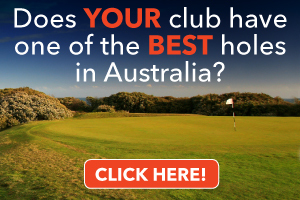 “The recent introduction of Golf Club Connect (www.golfclubconnect.com.au) enables golfers to purchase and find suitable and more flexible membership offerings to suit their needs. 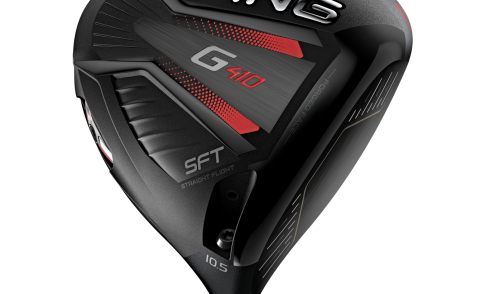 This means the golf clubs are getting significant support and social golfers in particular are too,” Pitt said. 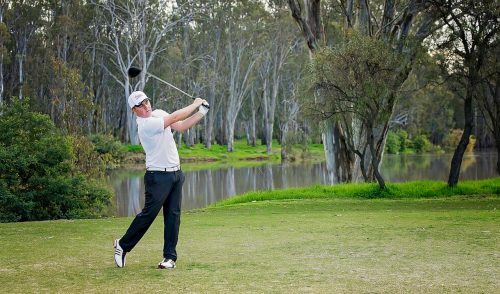 In addition, Pitt believes the switch to RACV will give golfers plenty of benefits. “Golf Victoria’s decision to move Golf Access members to the RACV Golf Membership will give program members in Victoria more options and benefits than they had before. Members will continue to have an official handicap, personal insurance, access to competitions and magazine subscription as they did in the original program but now they’ll also have access to other benefits from the RACV,” Pitt says. Victoria is just the first of the states to formally re-evaluate the Golf Access program, with NSW and Qld potentially following suit. Golf Queensland, which has about 12 social golf clubs registered on Golf Access, is also working on ways to implement a similar scheme to that in Victoria and New South Wales. “Golf Queensland does receive calls about Golf Access so we have identified there might be a need to change as well,” says Luke Bates, manager of golf operations. So what are the current options for social/casual golfers to get an official handicap? Joining a country golf club or a metropolitan club is the obvious choice, and many clubs (especially the cash-strapped country-based clubs) are offering an increasing range of alternative membership options to suit a variety of budgets or playing preferences. In Victoria, The RACV Golf Membership (www.racv.com.au/golf) offers official handicaps, Personal Golf Insurance cover, a free round of golf at selected RACV courses, discounts on golf rounds at RACV member courses and other benefits. Golfers transitioning over to the RACV Club will receive a special rate of $120 for the first year (normally $210). 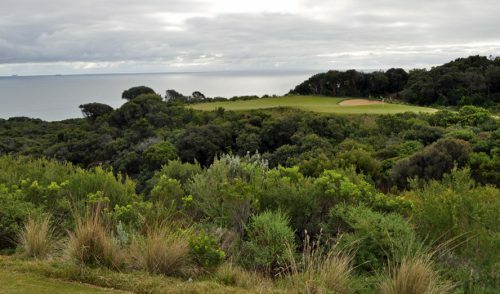 Another option for Victorian golfers / clubs is to join the Victorian Golf League (www.vicgolfleague.com.au, 03 9417 3019), which represent all golfers on public access courses. The VGL currently offers handicaps at 78 clubs across Victoria, with a membership of over 7000 golfers. 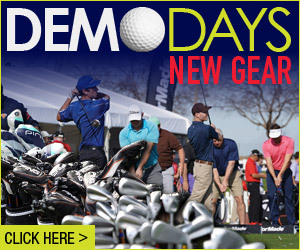 “This is a great opportunity for Social Golfers. The VGL can affiliate all golfers, either with one of our existing 78 clubs, or as a new social club,”says Peter Kingshott, president of the VGL. “If they elect not to join the RACV Golf Program, Social Clubs can join our League as a Restricted Club for $80 per member, and maintain their Australian Handicaps, along with all other benefits they enjoyed with Golf Access, including magazine subscriptions, Public Liability, Injury and Property Insurance. Finally, golfers in all states can join Bushranger Golf (www.bushrangergolf.com.au, 03 5433 3213). Since 2006, Bushranger Golf has provided full official handicaps for golfers across the country, and offers all the necessary insurance and access to a variety of professionally managed events in various states. FOOTNOTE: The Crown Lager Social Golf Club, launched by Golf Australia in November 2011, offers “casual” handicaps which are maintained by golfers and calculated via GolfLink. These handicaps give an indication of a player’s skill, but are not officially recognized, and do not qualify for most Australian events or competitions. 2 Responses to "Golf Access Australia undergoing radical shift"
Hard to discern the real reason behind this decision, but to anoint RACV as the preferred provider is giving them a huge free kick – esp since they are both a handicap provider and a golf course operator as well. 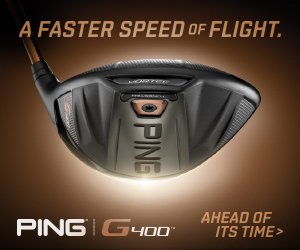 Is this another example of golf’s administrators having the wool pulled over their eyes by a commercial entity?? As for the lack of any review, what about the various GAA providers who might have had a business at stake here? Seems brutal to not even involve them in the decision. Ultimately the question of any program is why do it – and there is an interesting debate here as to whether GA or GolfVic should be so focused on pushing golfers towards private club membership. Social golfers account for more golfers than members, yet the governing bodies seem to think every social golfer should want to join a club. When are they going to respect the fact many golfers LIKE playing at different courses?? Let’s focus on increasing participation, not protecting old-world private clubs. Andrew we have to look at the structure of the governing bodies and who their members are. MEMBERS OF CLUBS!! A bit of a catch 22 since their funds largely come from member capitation and the Boards are mostly from golf members. I agree PARTICIPATION is the key- the people that want membership will gravitate toward that. Also Engagement is the starting point, not sure if this would be considered engaging yet?